Each of these amazing books are perfect for the author in all of us from the writing all the way to publishing and making sales. I have personally purchased copies of all of these books and many more but have found great use in these specific ones throughout my writing career. They are not listed in any particular order outside of remembering the title. So go ahead and check out these books on writing for yourself. This is the latest to my collection of learning as I go from studying the actual craft to more of the marketing side of things. 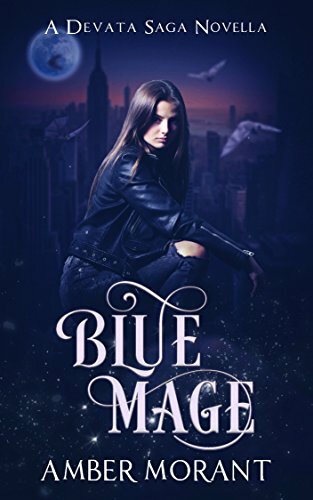 These two authors answer multiple questions and bring up different scenarios common amongst conventions and other live venues so that you see what is in store for yourself and prepare that way. I actually ended up bringing out an old book bag of mine so I could carry my books in versus multiple cardboard boxes. It feels a lot more professional and not so much strain on my own body. I’ve been listening to Joanna Penn’s podcast “The Creative Penn” for a while now and follow her blog a lot so seeing that she had more resources available was just a no brainer for me! 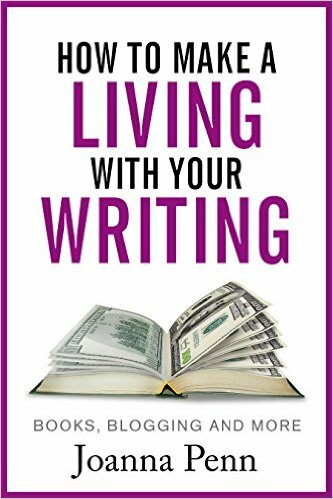 She wraps up a lot of information you find in multiple other “make money with your writing” style books and places into one solid book with examples of her own. It was a real mess before trying to figure out which book gave what advice so this was a blessing. Not only that but she focuses on the fiction writer for all of us versus so many who only talk about non-fiction. Remember before when I said I was really slow at writing then suddenly pushed out a 15k short in two weeks? Yea it was because of this book. Sure it wasn’t 10k in one day. No way would I have been able to do that but writing 100 to about 1k was a big boost too. She gives great tips on how to pump out a faster writing speed and be happy with the turn out. If you want to be prepared for NaNoWriMo, this may be the option for you. Sometimes we all just need a little humor, sometimes the humor needs to smack us in the face, sometimes it has to come from Chuck Wendig himself. He has multiple ideas broken down inside of the book that even if you don’t think it will relate to you, you still want to read to see what he has to say. It’s also a great skim through style book as each section is very short and to the point and you can flip through without being bombarded by blocks of text. So tell me, what books on writing have been your go to? Share in the comments below. Or if you have some books on writing, let me know and I may feature you on my Facebook page.